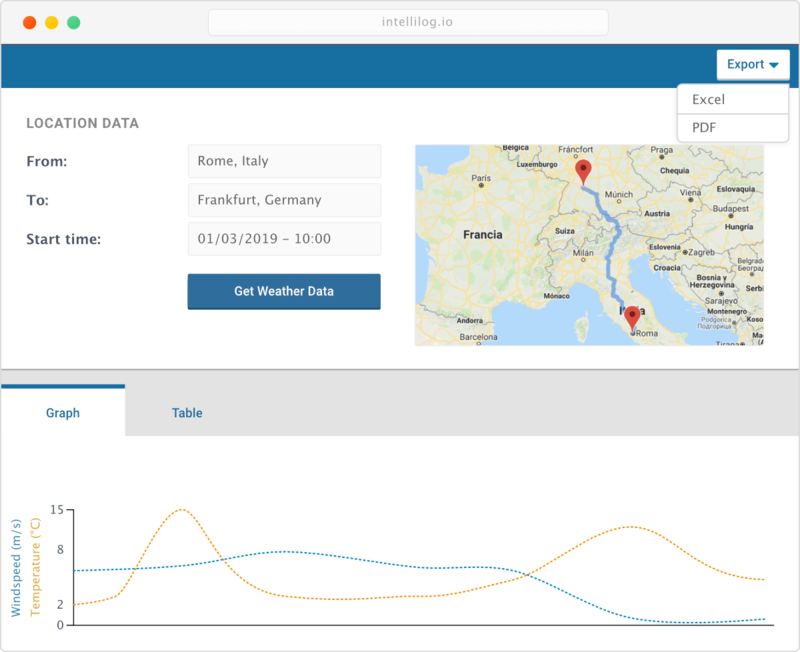 With our weather module you can analyse the weather conditions along a specified route. This is possible for historic data as well as for weather forecasts. With this module you can determine the effect of the weather conditions on your product. This can help you to: optimize isolation material, to predict the cost of cooling, to plan alternative routes and to reduce the amount of damaged goods due to temperature.